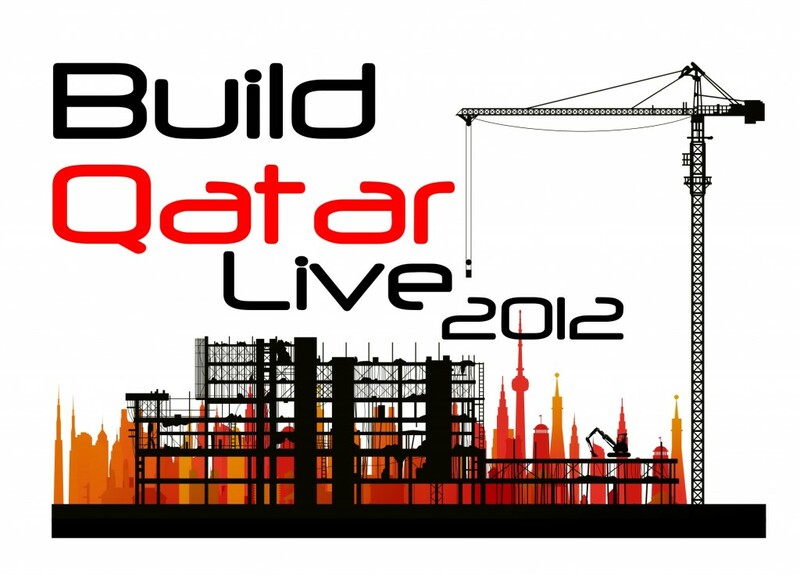 Created to support the various implementation and certification activities for buildingSMART standards, buildingSMART International's Implementation Support Group (ISG) works to improve and promote the use of Industry Foundation Classes (IFC) and the BIM Collaboration Format (BCF) for the exchange and sharing of Building Information Model (BIM) data among different software products. 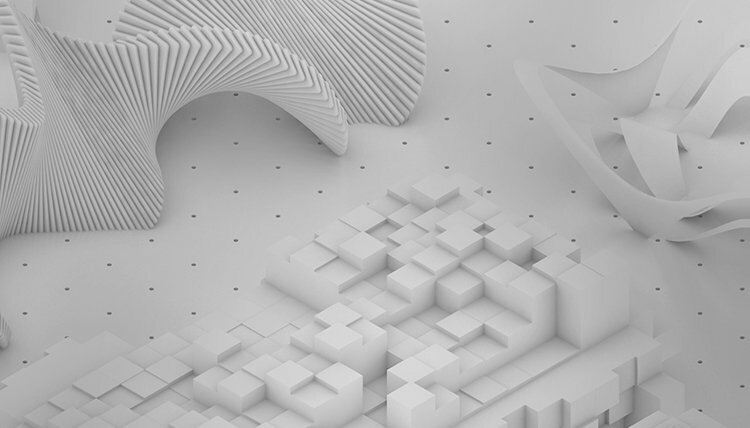 To offer context to the alphabet soup, IFC is intended to describe building and construction industry data and BCF is an open file XML format that supports workflow communication in BIM processes. And now, our very own Jeffrey W. Ouellette, Assoc. AIA, IES, senior product specialist – architecture industry, has been appointed to Chair the group following several years of dedicated service. BuildingSMART International, a non-profit organization that promotes and supports the use of Open BIM standards for AEC industries, is accepting submissions for its inaugural Business Gain Through Open Technology award. Entries, due August 31, must demonstrate how using Open BIM standards improves interoperability and offers major business gains to all participants involved in the building process from the designer to the contractor to the owner. It's been a while since our last Tech Roundup, and we have lots of great updates to share. 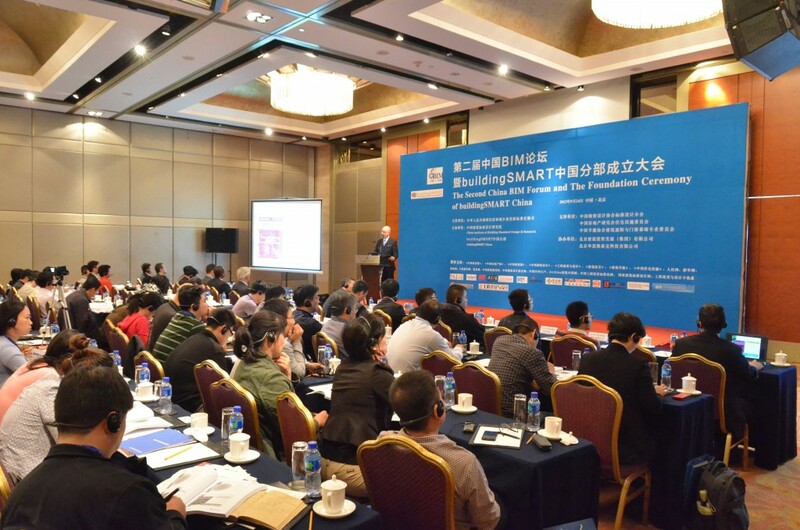 Last month, one of our architect product specialists, Jeffrey Ouellette, was invited by the China Institute of Building Standard Design & Research to speak at the Second China BIM Forum and the Foundation Ceremony of buildingSMART China in Beijing. Ouellette serves as deputy chair of the buildingSMART International Implementation Support Group, and at this event he gave a presentation on the content and development of the National BIM Standard – U.S.™. Topics: buildingSMART International, China Survey and Design Association, Education, Jeffrey Ouellette, Second China BIM Forum, Beijing Jianyi Investment Development (Group) Co., BIM, buildingSMART China, China Energy Conservation Association, China Institute of Building Standard Design &, China Real Estate Research Residential Facilities, Huasiwei Technology Co.
We're proud to sponsor the International BIM Week & Forum 2013, hosted by the German chapter of buildingSMART International, which will be held October 7-10 at various locations throughout Munich. We are pleased to announce that Vectorworks Architect software has achieved certification from buildingSMART International for the BIM data exchange standard IFC 2x3 Coordination View 2.0.
buildingSMART International, members of the Nemetschek Group, Tekla, and other leading software vendors joined forces to launch a global program to help promote Open BIM collaboration workflows throughout the AEC industry.